Winter getting the best of you? Are you feeling like you really need a change? 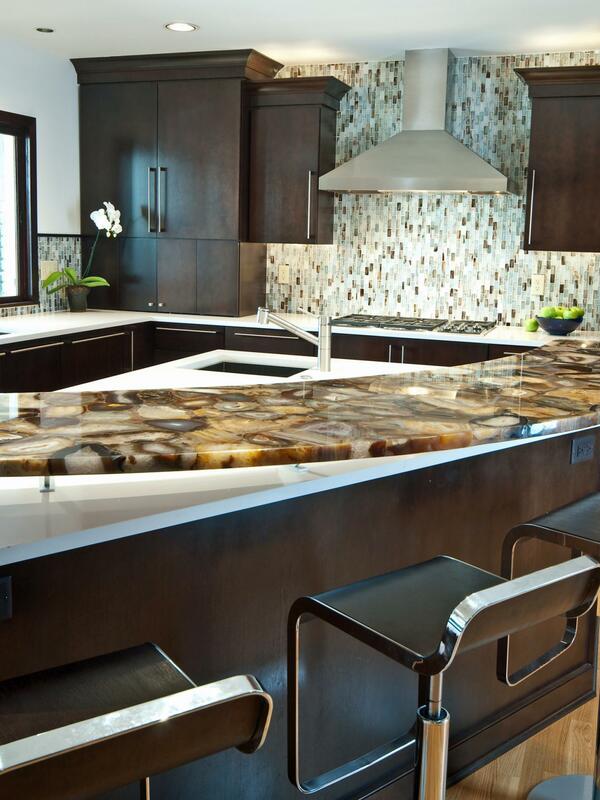 Whether you just want to lift your spirits or are going to market your home so want to lift the price, here are the top 5 kitchen remodeling ideas for 2015. Yep, every kitchen needs a fireplace…and not the 1700’s fireplace that you can roast a pig in and heat your entire home with, because nothing makes a house homier than adding a crackling fireplace, and when you have one in your kitchen, you really pile on the charm. 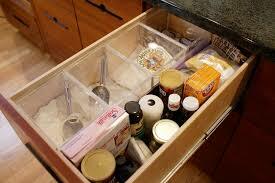 I sort of have one of these, it’s just an ordinary drawer but I do keep all my baking utensils and gadgets in it. It’s definitly convenient to be able to pull out one drawer and have all my baking supplies in one space. This one would be so much nicer though! It seems like such a simple thing, but it’s one that will streamline the way you work in your kitchen. If you are redesigning your kitchen, this is a must have, especially if it has bins for trash and recycling in one space.